Welcome to PoliceTalent, the platform for police leaders, police officers, politicians and others who want to contribute to the positive developing of policing. Through this website, Facebook page and YouTube channel, PoliceTalent will put the spotlight on positive changes, effective work methods, and organizational change. With this PoliceTalent hopes to have a positive impact not just on policing but also on employees, and the community the police is to guard. The goal of this forum is to offer examples of best practice and practical leadership guidance based on practitioners’ experience and academic results. PoliceTalent focusses on and emphasizes the positive movement for an effective 21st century policing. 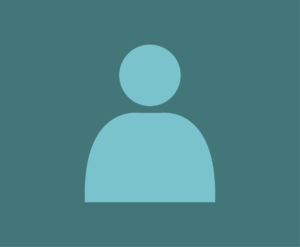 This is a forum for everyone that wants to make a difference. Anki Holmberg has for more than 25 years been working with work psychology testing within recruitment, leadership and organizational development. Through the years she has examined and worked with focus on how individual attributes are related to work performance, and how a person can develop these attributes. In a research project together with Dr. Ann-Christine Andersson Arntén she has mapped an abundance of Swedish police managers work patterns. Moreover, she has, within the above research project, defined the police management attributes needed to succeed within their mission. Through the years in my work I have had the privilege to have profound conversations and interviews with more than 3000 managers and employees about their work situation, their attributes, and their behavior. From these conversations I have noticed that employees in many workplaces experience “toxic culture”, annoying co-workers and malicious bosses. At the same time it is very clear that all the people I met do not want to hurt others but want to contribute. How come that from time to time, things go wrong? My answer to this has developed throughout the years. As long as people are decently harmonic and within their comfort zone the productivity, consideration of others and job satisfaction will bloom. But when people are under pressure it looks different. Outside the comfort zone it is unpleasant, and our brains interpret that as a threat and that increases the risk for the irrational to take command. So, when you have to do with someone that behaves irrationally, rude or just annoying – assume that the person for the moment is out of his/hers comfort zone and under pressure. Most often it is not more than that! This helps us understand how important it is that we learn true communication, dare to ask questions and talk to one another with an honest and sincere attempt to understand. Then and not before that, we will find the true person that hides behind the pressure and prestige. After all, there are very few idiots! 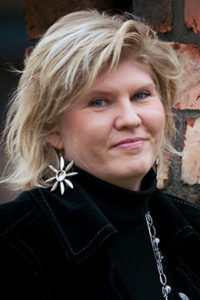 Dr. Ann-Christine Andersson Arntén has a doctoral degree in psychology. 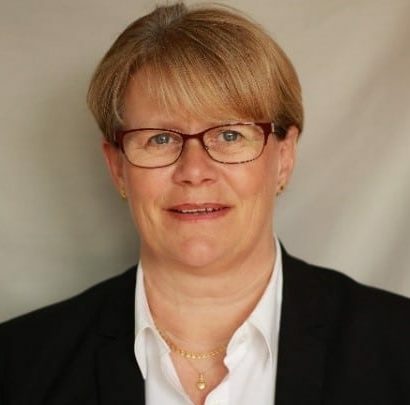 Since 2011 she has been employed at the Swedish Police focusing on analyze and development of leadership and organization within the Swedish police. Major Charles “Chip” Huth has 27-years of law enforcement experience and currently serves as the Commander of the Kansas City, Missouri Police Department’s North Patrol Division. Chip formerly led the Street Crimes Unit Tactical Enforcement Team and has planned, coordinated and executed over 2500 high-risk tactical operations. He is a licensed national defensive tactics trainer, a court-certified expert witness in the field of police operations and reasonable force, and the state of Missouri’s defensive tactics subject matter expert. 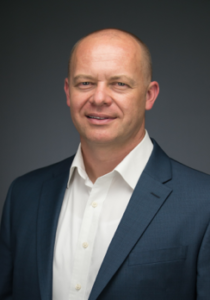 He has a Bachelor’s Degree in Multi-Disciplinary Studies from Grantham University and an Associate’s Degree in Police Science from Park University. Chip is also a senior consultant for The Arbinger Institute. With offices in 23 countries, Arbinger is a recognized world-leader in improving organizational culture, conflict transformation, and changing mindset. Superintendent Johan Nilvé has been a sworn police officer since 2002. 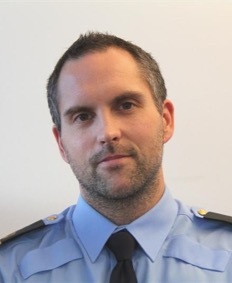 He has experience from patrolling the streets and being a manager within the Swedish Police. During his leadership education he wrote a report on the reasons why officers leave patrol duty and what is needed to keep employees within the force. Since 2013 he has been assigned to the HR-department focusing on leadership development but also looking at organizational factors that counteract change into more effective policing. Professor emeritus Johannes Knutsson is affiliated to the Norwegian Police University College. 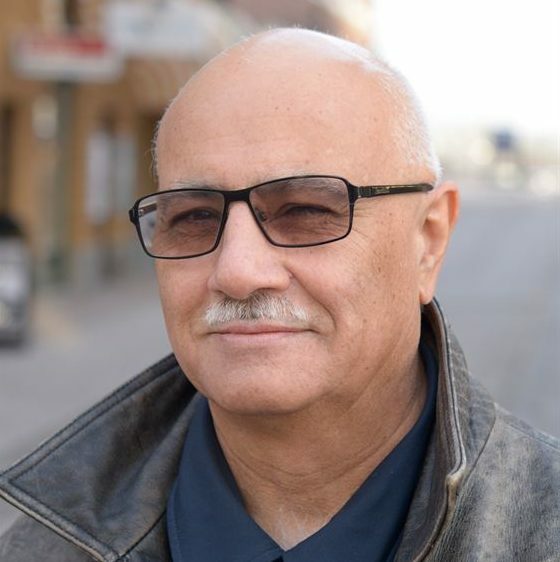 He has been conducting police research in Sweden and Norway since the mid-1970s. Instead of carrying out traditional academic research on the police, he decided early in his career to do research for and with the police. One major area of interest has been problem-oriented policing which, to be carried out according to its full potential, needs collaboration with academically trained personnel. Problem-oriented policing is furthermore an excellent example of evidence based policing, where evidence during the process is collected and analysed, and where the countermeasures to solve problems are evidence based. The last part of the process is to assess whether the problem was diminished or disappeared. As for policing in general the police need to improve their analytic competence in order to progress. This takes an insightful and well educated leadership. 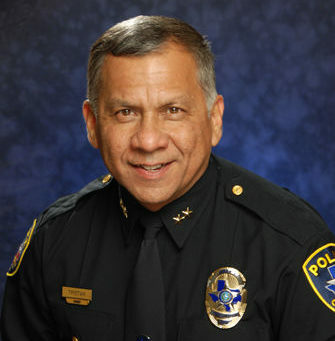 Chief of Police Mac Tristan (Coppell, Texas, USA) has reorganized two police departments by practicing a new participative leadership style thereby making them more effective and a better place to work. “I wear my uniform every day and I am proud of it. I tell people that when you are tired of wearing that uniform it is time for you to retire or to do something else – because that is who we are. This is what we represent. During my 37 years of law enforcement I have reached outside the law enforcement organizations to leaders of high performing organizations, of learning organizations, to know more. To find out from them how they created a high performance organization. One of them is Southwest Airlines. One of the most prosperous companies. By calling these successful companies and asking them what are you doing to be so successful, I have learned from these high profiled companies what makes success happen. Because whether you work in a factory or in law enforcement does not matter. We are all people and we all work with people. So how do we get them to be more engaged and to buy into the concept that we are talking about and are focused towards. Martin Lagerström, Executive Coach/Adviser at Statistics Sweden, has long experience in helping top-management teams and managers around the world how to use fact-based methods to change and improve culture to achieve excellent result, elected best-practice by UNECE and others. Martin has received several awards for his work. ACQ5 Global Award 2018 “GAMECHANGER OF THE YEAR”. ACQ5 Global Award 2017 “GAMECHANGER OF THE YEAR”. SiQ’s Quality Innovation Award 2017. Thomas Bothe, Germany, is a former CEO with a wide experience from organizational development. Thomas Bothe has for 16 years been training leaders in communication as a consultant within leadership development. 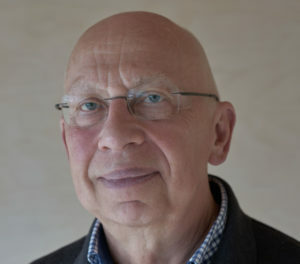 Senior Professor Trevor Archer, University of Gothenburg, Department of Psychology and Leader of the Swedish network of Empowerment began as a neurobiologist. A congenital hydrocephalus, he was both academically and functionally retarded as a child until discovering that continuous effort and exercise provided immeasurable benefits. Professor Archer has worked the last ten years with exploring empowerment and personal resilience, how to develop and share empowerment and its effect on people, especially the handicapped.